In our business law practice, we represent large and small companies, entrepreneurs, developers and investors, as well as borrowers and lenders in financial transactions and daily operations. Our services range from entity formation, counseling, and financing work to structuring mergers and acquisitions, joint ventures and a variety of contractual relationships. Our attorneys have a broad range of experience representing a variety of established and emerging entities in debt financings, private equity, technology and corporate governance matters. Visit our Business Law Transactions page to learn more about representative business matters our firm has handled in the past. Increasingly companies have come to realize that their individual resources are at times insufficient for the utmost level of success in the marketplace. Under the right circumstances, a partner with complementary technologies or contracts, relevant experience, or financial resources could facilitate market penetration and increase the likelihood of success. We work with our clients to help identify initially whether the joint venture is the appropriate arrangement and, if so, to draft suitable documents to reflect accurately the unique business terms and rights and responsibilities of the parties. We enjoy crafting a joint venture arrangement because by its very nature it involves drafting a relatively complicated agreement without useful precedents, enabling us to showcase the strength of our creativity. Contract review, drafting and negotiation are among the main strengths of our firm. We are often asked to identify issues in pending or existing contracts and advise our clients of their potential impact. In our contract drafting, we always strive to write concisely and clearly so that the obligations of the parties are easily understood. Our negotiation skills have been honed through experience. We have consistently proven that we can adapt our skills to the given situation and business deal so that our clients’ interests are protected and their operations are not unduly limited. Again, we are practical and we advise based on an assessment, together with our client, of the costs and business risks involved. 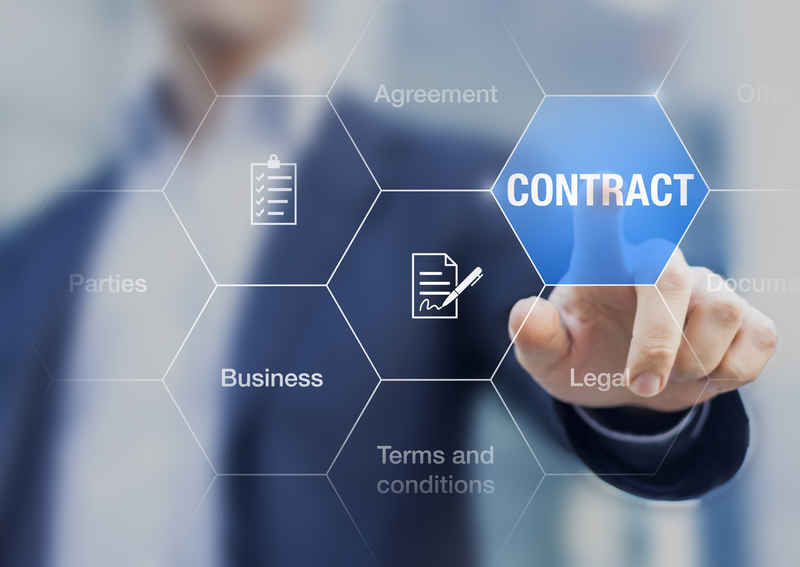 We avoid being adversarial whenever possible and believe that potentially long-lasting, mutually beneficial relationships among the parties to a contract begin in a negotiation where each party feels treated fairly. We have worked on loan closings totaling hundreds of millions of dollars. Whether a commercial or residential loan, our approach to lending transactions is consistent: we are thorough, responsive and proactive. Our clients appreciate our practical and creative approach to solving issues preventing consummation of the transaction. We work very hard to ensure that the interests of our lender clients are protected to the fullest extent of the law and that the interests of our borrower clients are not unduly restricted. An important component of our business law practice is business succession planning, and we are proactive in our transactional practice in identifying such opportunities. In concert with our estate planning and administration practice, we work with families to plan the transition of business ownership, while minimizing tax liabilities and family acrimony. Many issues arise due to the failure to plan ahead and recognize differing interests of the family members involved. We consistently offer level-headed and objective advice, striving to preserve wealth and long term family relationships. We regularly represent retail banking clients in claims arising from all aspects of the customer relationship and daily operations, including account fraud and branch employee calls. Our considerable knowledge of the Uniform Commercial Code allows us to proactively advise our clients in structuring their policies and account relationships to minimize risk and to quickly evaluate claims to facilitate efficient resolution.